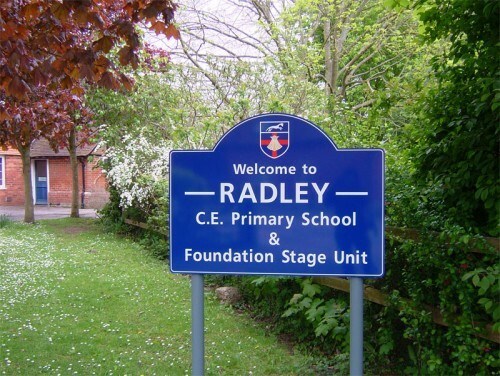 Radley Church of England Primary School aims for every child to achieve success to the best of their ability in a welcoming centre of learning. Christian values, principles and standards lie at the heart of our education. Our school will be a place where every child is valued and their individuality and achievements celebrated. All children regardless of differences in race, gender and faith will be respected, and encouraged to become responsible global citizens. Children will be encouraged to develop positive reflective attitudes that lead to high personal and academic standards. Our positive approach to behaviour will ensure that all children are given the opportunity to work and play in a calm, safe environment. An atmosphere of openness, trust and respect will be encouraged between the children, their parents and the wider school community to foster good communications and to the benefit of the children’s education. ​We create a stimulating, learning environment that nurtures curiosity, enthusiasm, awareness and industry. 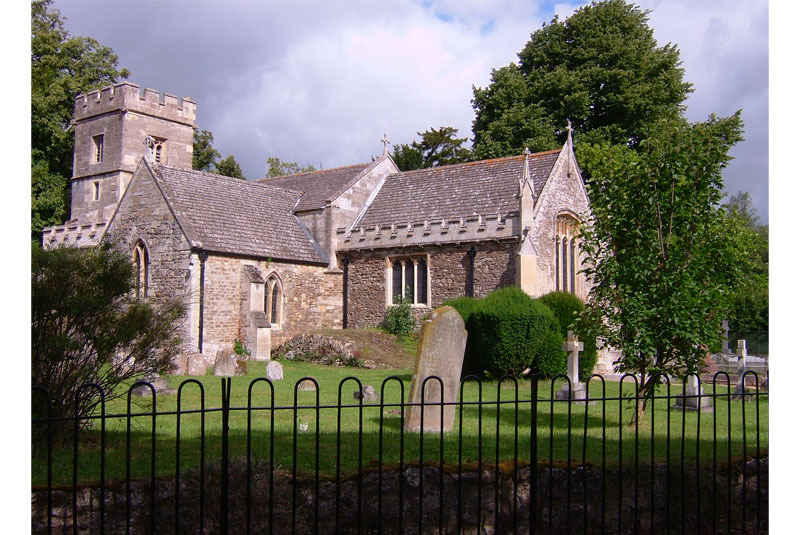 As a Church of England school, we have strong links with St James the Great Church in Radley enjoying end-of-term services and festivals in the church with our parents and friends. Rev Rob Glenny leads many of these services for us. The school is a member of the North Abingdon Small Schools Cluster that consists of Dry Sandford, Marcham, Sunningwell, Wootton and Radley Primary Schools. ​Children periodically take part in a variety of joint activities.